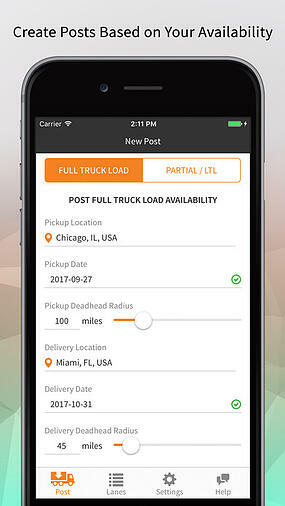 Our team developed a real-time iOS, Android, and web application to connect truckers and shippers in 3 months with 2 developers. Here’s how we did it. 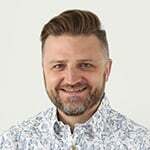 Bitovi worked with HaulHound, a logistics technology company, to design and develop a system connecting truckers and shippers. 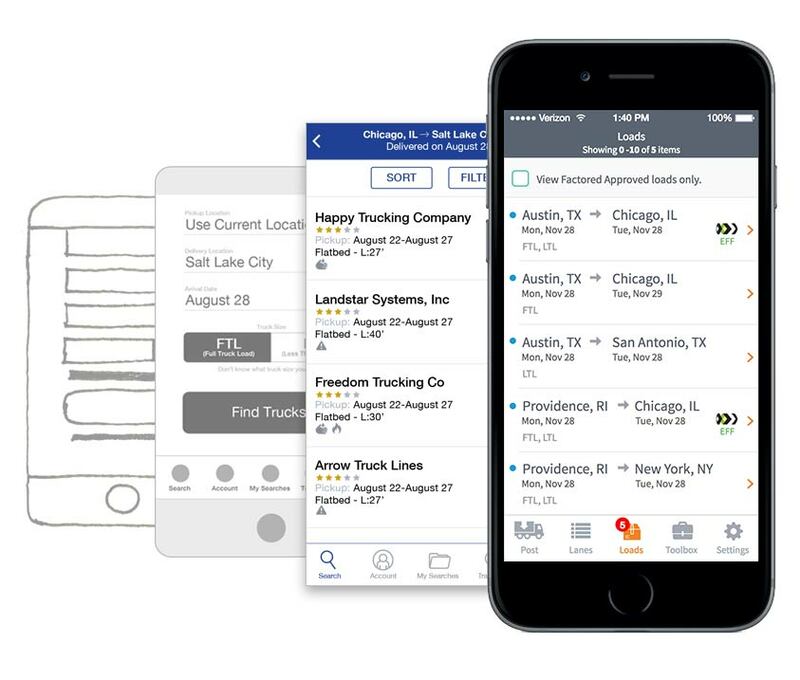 The system we built supports real-time data, an iOS and Android app for truckers, and a web application for shippers. Yet we completed the development in just 3 months, with a team of two developers! We're very proud of our work together with Haulhound. This post will walk through how we built the entire app. 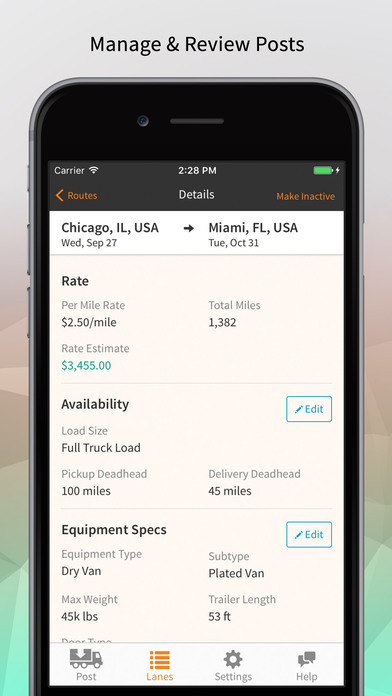 The phone app is intended for truckers to post their route and extra truck capacity. 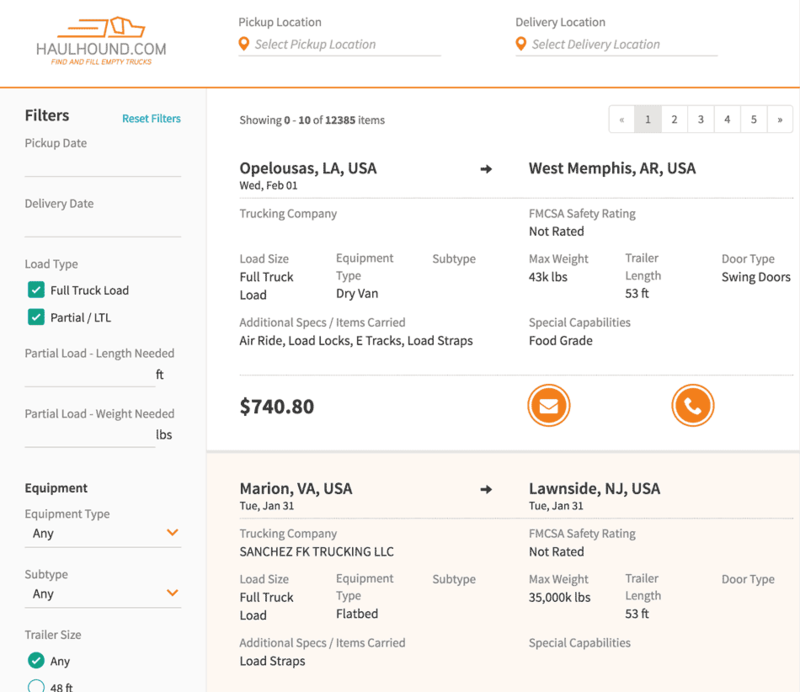 The desktop app lists the loads and allows shippers to buy empty truck capacity directly. We knew time was limited, so we designed an aggressive timeline with as much parallel work as possible. Here's roughly what that looked like. Our designer began with user flows and low fidelity mockups while our developers were laying the technical foundation. Each sprint, after a low fidelity mockup was approved, the devs would move forward with implementing that UI. As designs got higher fidelity, refinements were made to the UI. We were able to make rapid progress right from the start. This was one of the keys to the project’s success. 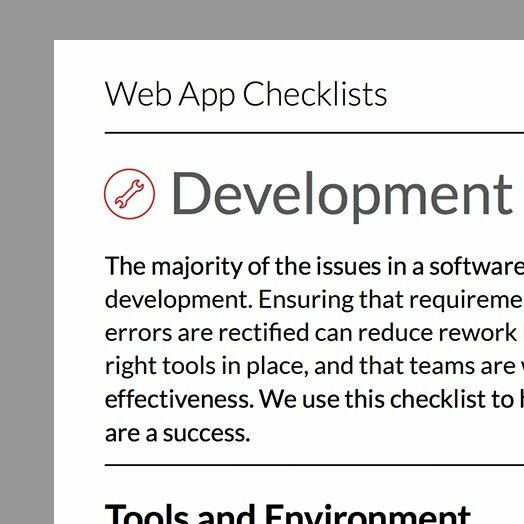 In many cases, bootstrapping a full app can take several weeks and require lots of manual decisions and configuration. 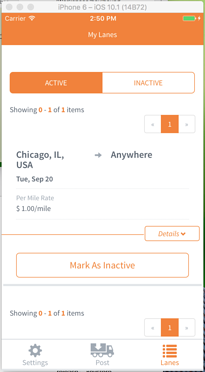 On HaulHound, bootstrapping the app took only two days. The reason for the rapid bootstrapping is that DoneJS comes with everything needed on the UI, so there is no assembly required. We ran generators that bootstrapped an app with a build, Cordova integration, testing, basic routing, components, and models. We just had to hook it up to the relevant APIs. To facilitate real-time data, we created Feathers services. The majority of the services were built in a matter of weeks. This snippet shows backend code that sets up Feathers services. Using fixtures (fake services that simulate a server response with mock data) we were able to develop with the UI and BE in parallel. That's it. Once these layers were configured, real-time data was able to flow into the application. Shipping and routing data changes all the time, and truckers need immediate updates. This integration allowed us to quickly create a location picker. 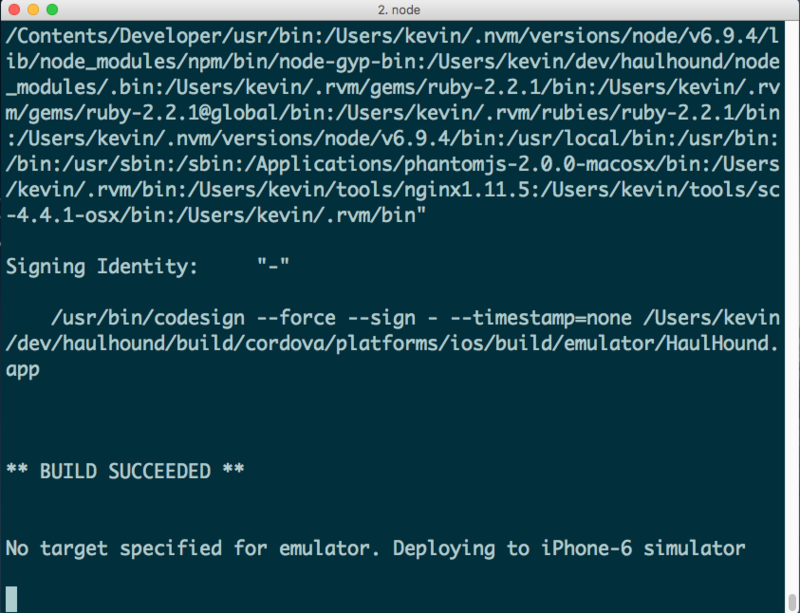 Using Cordova let us stick with one codebase that served three environments: Android, iOS, and the web. The phone apps were indistinguishable from native apps, yet we were able to complete the project in one-third the time it would have taken to build platform-specific apps. In just three months, our team of two developers built a production-worthy, real-time, multi-platform app. Leveraging DoneJS, Steal, and Feathers gave us the ability to bootstrap quickly, and built-in support for real-time and Cordova builds helped us focus most of our time on business logic. Haulhound's project is an ideal example of a client engagement for Bitovi. Thanks to amazing advances in open source tools - both our own and others - it's incredible how such a complex system can be implemented in such a short amount of time with only two engineers! The project was even featured on Discovery Channel! Special thanks to Bitovi engineers David Luecke, Kevin Phillips, and John Gardner (who filled in admirably after Kevin left for paternity leave) for all their hard work to make this project a success! 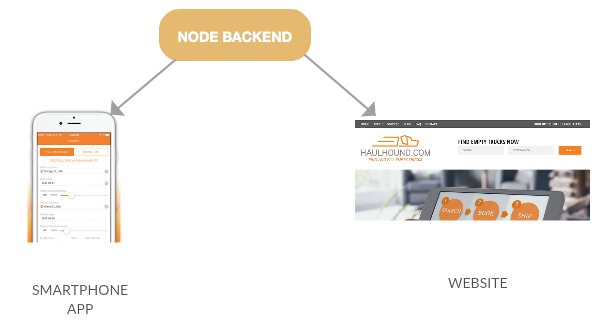 Our work with HaulHound is ongoing. 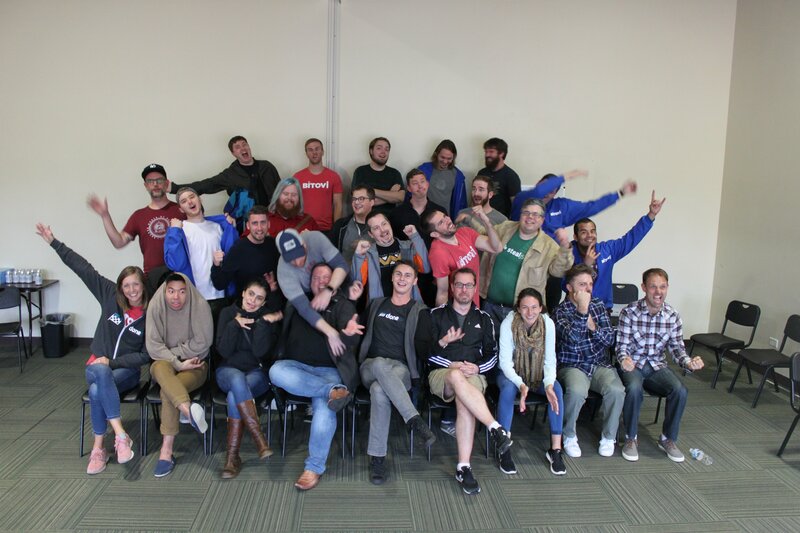 We're excited to build on this foundation with new features and integrations.